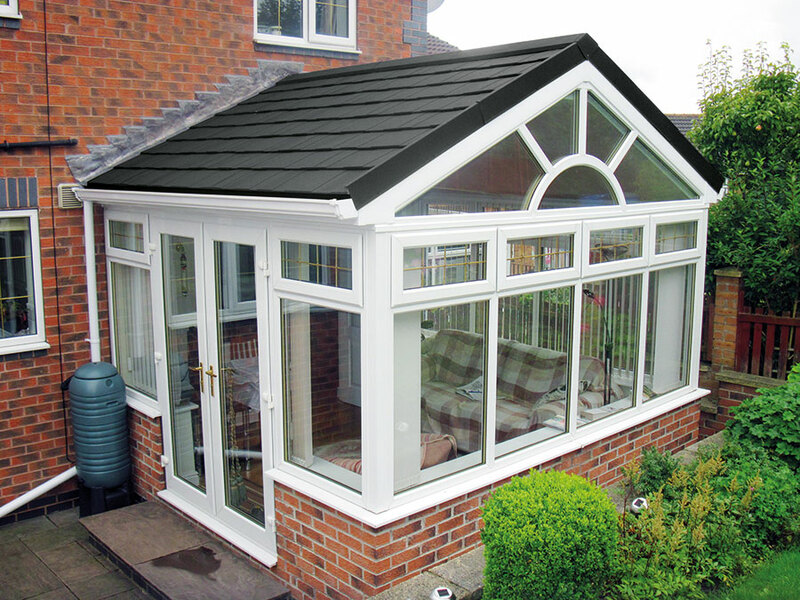 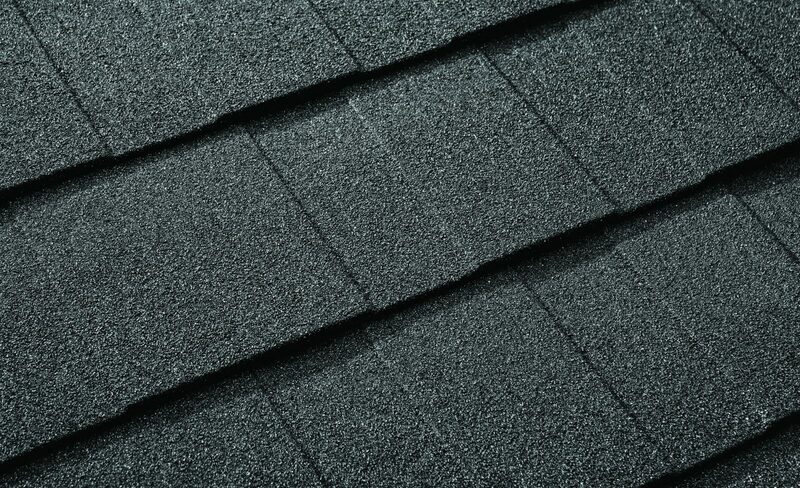 A new tiled roof will make your conservatory usable all year. 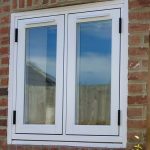 Use the room as much in winter as you do in summer. 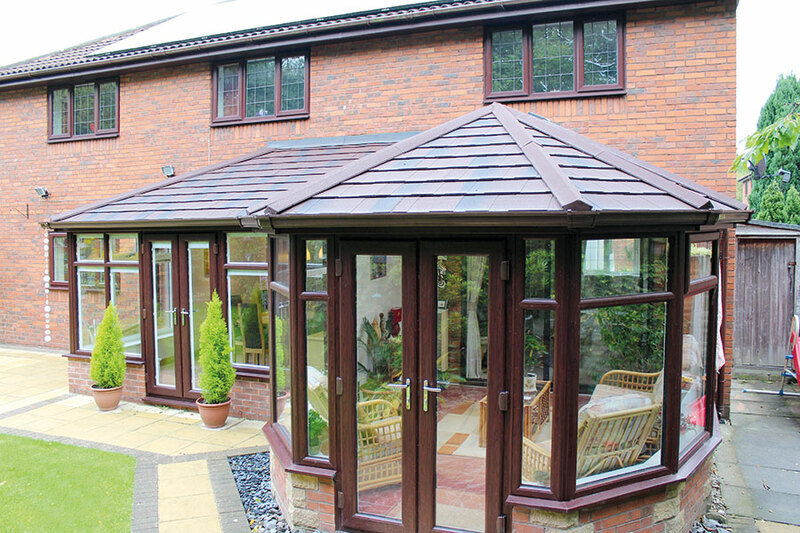 Equally suitable for entertaining, bringing the outside in when it’s hot and staying cosy on cold evenings, a replacement roof (or addition to a new conservatory) gives you the chance to gain space that can be used for any occasion. 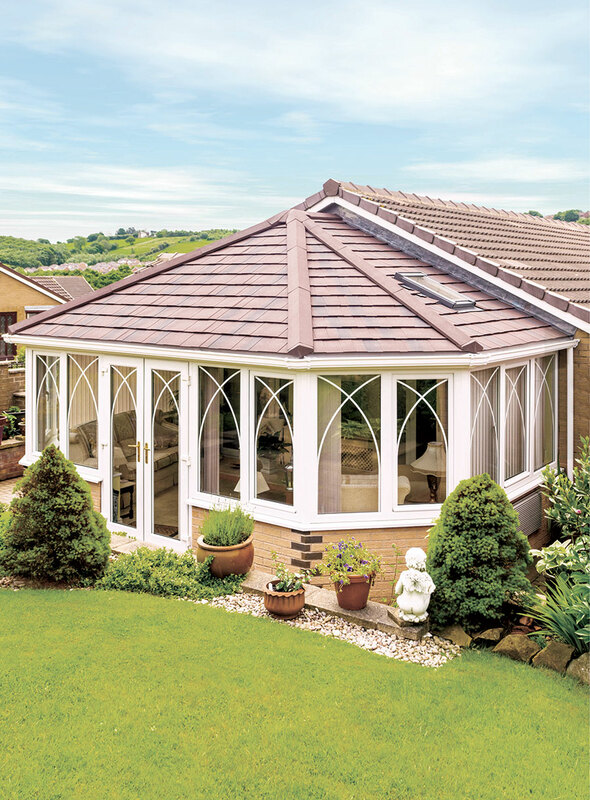 Our tiled roofs can be installed onto any existing conservatory style, so whether you have a classic Victorian conservatory or a spacious P Shape, our roofs will be a perfect fit. 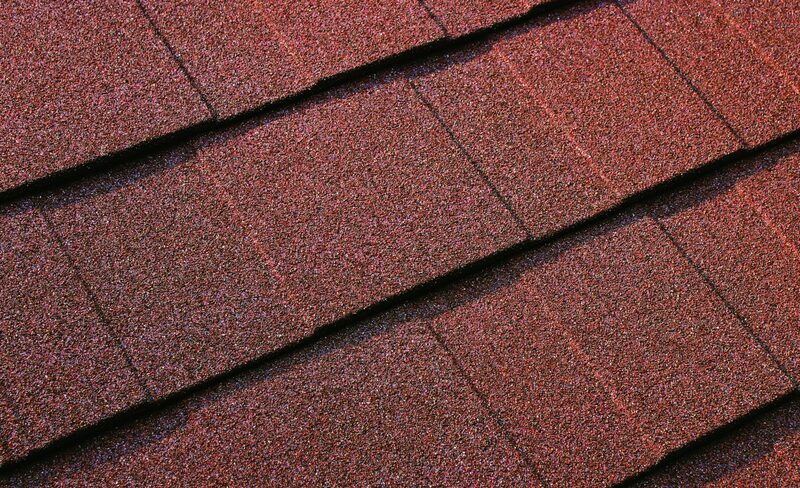 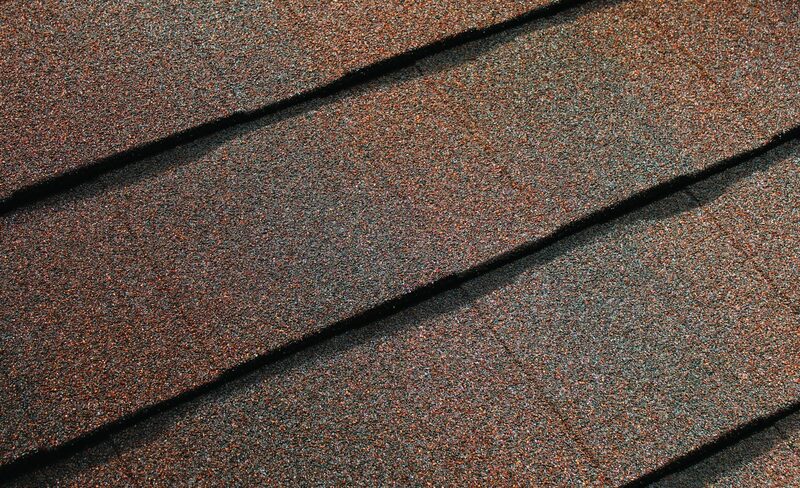 The lightweight tiles can withstand the extreme British weather but require very little maintenance to keep them in good condition. 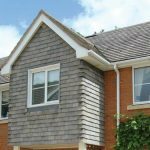 A warm roof conversion is the ideal solution if you want the combined benefits of a traditional extension and conservatory. 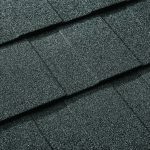 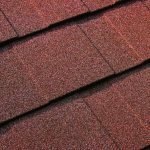 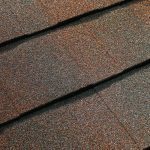 You no longer have to compromise - with a new lightweight tiled roof you can still enjoy the light from skylights, windows and doors, but gain better insulation, noise reduction and privacy. 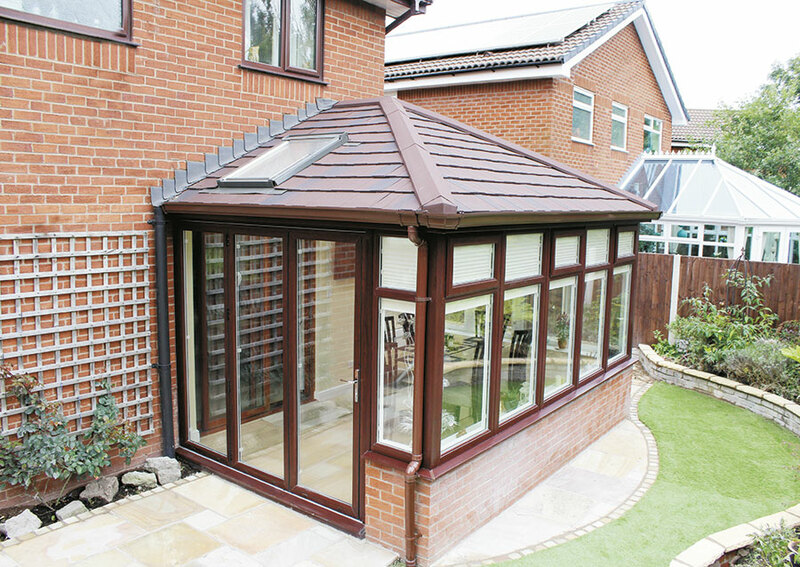 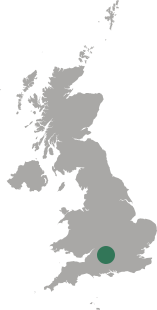 Why choose our tiled conservatory roofs?